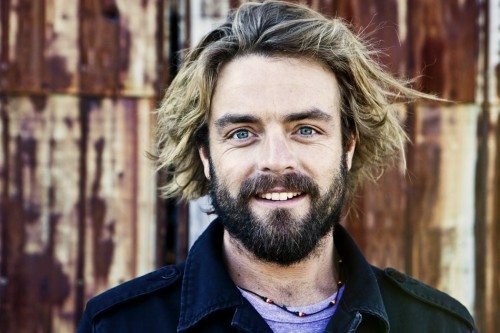 The 2015 Planet Defender Artist Award recognizes Xavier Rudd for his outstanding work in educating and activating his fans about critical environmental issues and social justice campaigns. Rudd is an iconic voice in Australian music and combines uplifting music with thought-provoking lyrics. Now front man for a band aptly named United Nations, many of Rudd’s songs incorporate socially conscious themes such as spirituality and environmentalism. 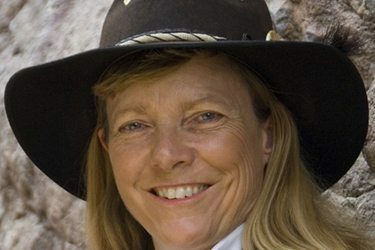 The 2015 Planet Defender Community Leader Award recognizes L. Hunter Lovins for more than 30 years of work in advocating for sustainable development. Lovins is president of Natural Capitalism Solutions (NCS), a Colorado non-profit that educates senior corporate decision makers in the business case for a Regenerative Economy. NCS helps companies, communities and countries implement more sustainable practices profitably. Trained as a sociologist and lawyer, Hunter is a professor of sustainable business management at both Bard College and Denver University, and the chief insurgent of the Madrone Project. Named a Master at the Chinese De Tao Academy, she recently helped launch the Institute for Green Investment in Shanghai. Lovins has consulted for scores of industries and governments worldwide, including International Finance Corporation, Unilever, Walmart, the United Nations and Royal Dutch Shell, as well as sustainability champions Interface, Patagonia and Clif Bar. She has briefed heads of state, leaders of the numerous local governments, the Pentagon, and about 30 other countries, as well as the UN, and the US Congress. Lovins has worked in sustainability policy since 1972 and was instrumental in creating the fields of Economic Renewal, Green Development, and Sustainable Management. She has helped create several sustainable business MBA programs and is currently professor of Sustainable Business at Bard MBA. Time Magazine recognized her as a Millennium Hero for the Planet, and Newsweek called her the Green Business Icon. The 2015 Planet Defender Grassroots Activist Award recognizes Tim DeChristopher for his profound acts of civil disobedience to garner awareness and drive action on behalf of environmental protection and climate justice. DeChristopher believes deeply in the critical role of civil disobedience in social movements throughout history and in the importance of employing those tactics in today’s environmental movement. His acts of civil disobedience have garnered national attention for government auctions of public land leases in the final days of the Bush administration as retold in the award-winning documentary, Bidder 70. 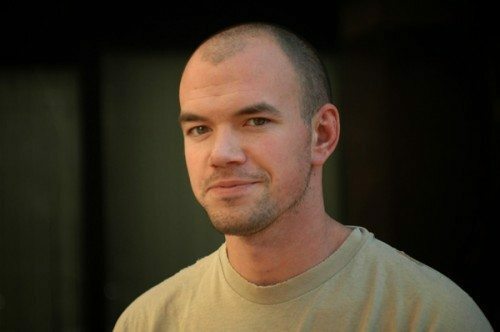 In addition to his work on advocating for climate justice, DeChristopher has expressed the need for employing civil disobedience to end mountaintop removal mining in his home state of West Virginia. This year’s Planet Defenders join last year’s recipients, Artist John Butler, Community Leader and 350.org founder Bill McKibben, and Grassroots Activist Dr. Anthony Ingraffea, as those we honor as individuals who embody Rock the Earth’s mission to Defend the Planet One Beat at a Time. Chris Nordin, of the Furnace Design Studio and The Glass Academy, designed and created the beautifully rendered Planet Defender Awards from recycled glass. The Furnace Design Studio is one of Metro Detroit’s most renowned glass studios, producing work for a worldwide clientele with a focus on highly crafted glass manufacturing. The Glass Academy provides students with a unique opportunity to cultivate skills in the glass arts: glassblowing, stained glass, lampworking and neon, using state-of-the-art equipment and top-notch instruction from local artisans.